Edgar Lungu was a very big mistake for the Patriotic Front (PF) and a disaster to the country, a senior member of the ruling party and serving cabinet Minister has told the Zambian Watchdog in an exclusive interview. The Minister, who spoke on condition of anonymity, said Friday that the Constitutional Court would save the ruling party from a humiliating defeat by disqualifying Lungu. “Edgar Lungu is the worst mistake for the PF. 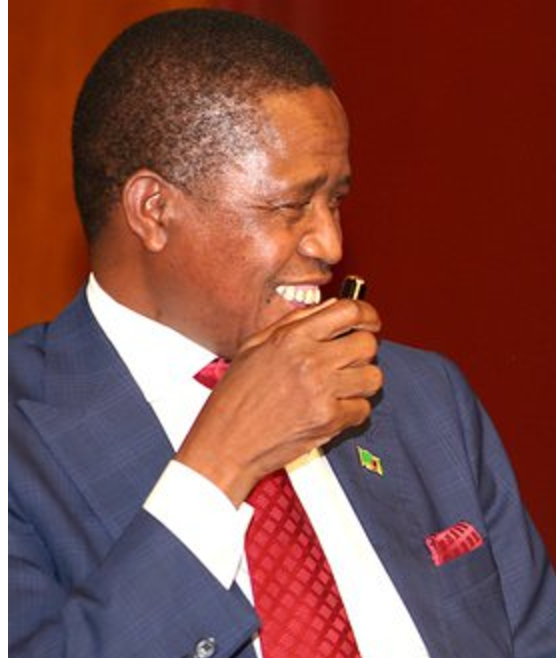 Zambians have now seen through that he is a total failure on the country,” said the senior PF member. He said Lungu if allowed to recontest the elections in 2021 would cause the ruling party to lose. As a matter of fact if Mr. Lungu becomes the candidate than we are in trouble because under his leadership the party has been dented because of his association with corrupt people. The Minister said Mr. Lungus appetite for a third term was nothing but a personal desire for personal benefit and corruption. “I can tell you that within the party he is very unpopular because he has reversed all the good things that Mr. Sata stood for, we may need another person who will be more attractive and not Mr. Lungu,” said the source.